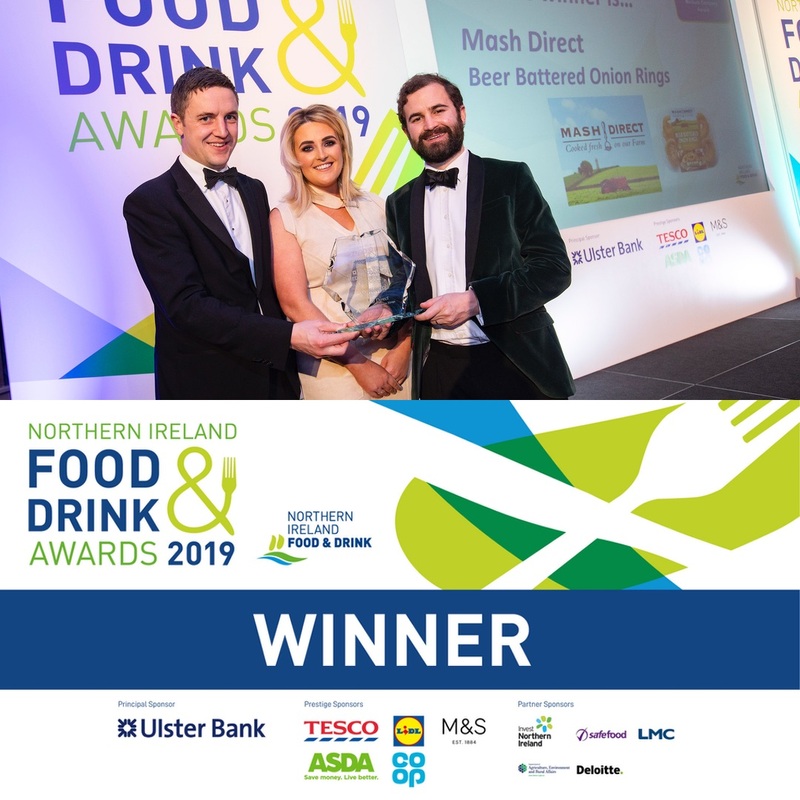 Big celebrations on our farm this week as our Beer Battered Onion Rings won Best New Product, Medium Sized Company at the Northern Ireland Food and Drink Awards 2019. 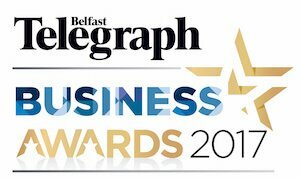 The biennial Northern Ireland Food and Drink Awards launched in 1997, celebrate the best of Northern Ireland’s high performing food and drink companies. 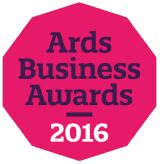 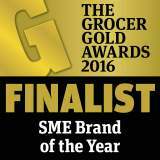 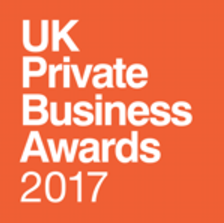 These awards are now recognised as a crucial measure of commercial success for local food and drink manufacturers, offering Northern Irish companies a chance to showcase their commitment to excellent produce. 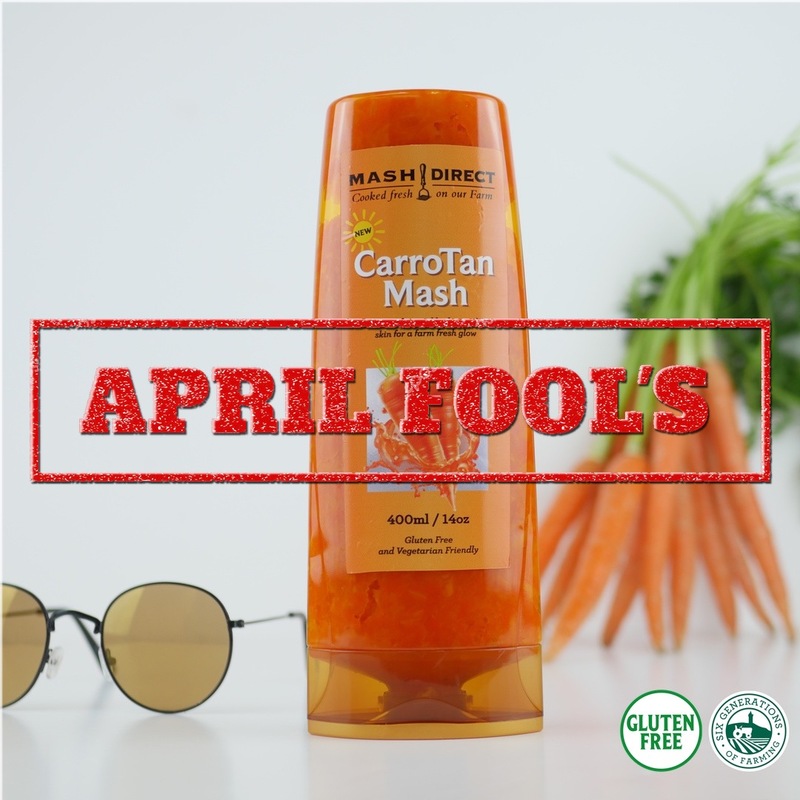 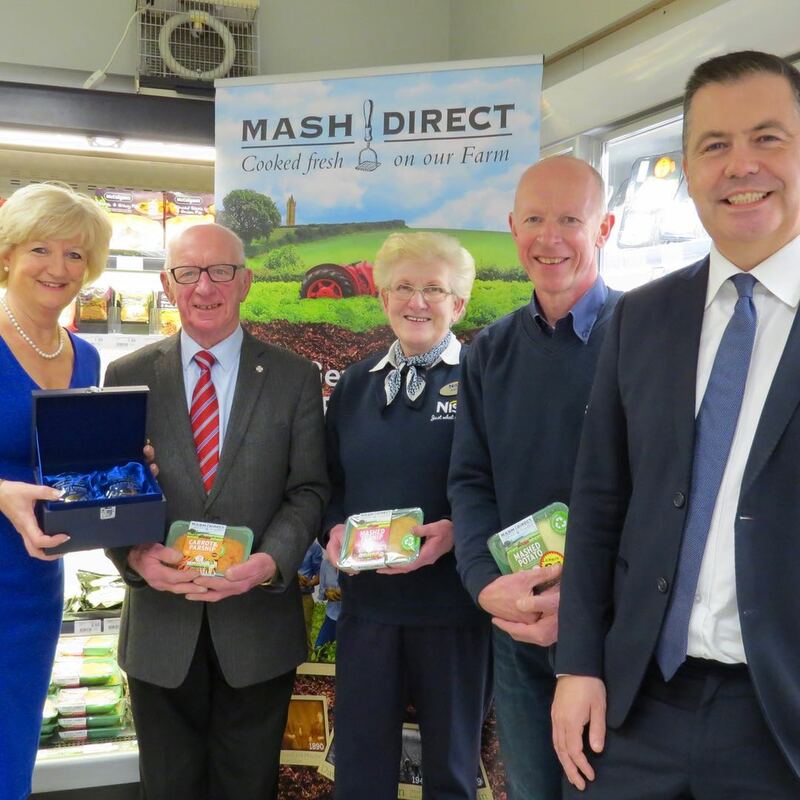 Chief Operating Officer Jack Hamilton, said: “Winning Best New Product at the Northern Ireland Food and Drink Awards is a massive testament to the constant innovation our Mash team put into developing and creating new products. 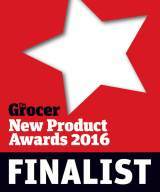 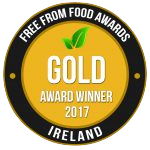 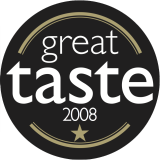 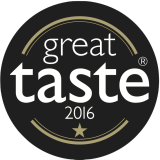 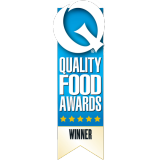 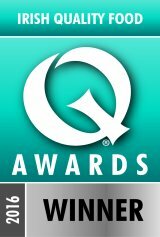 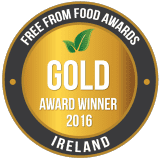 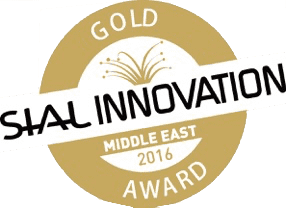 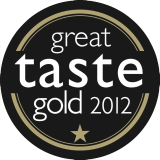 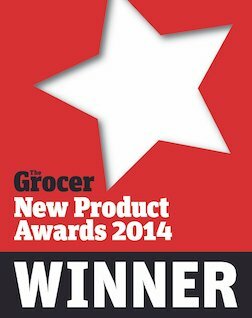 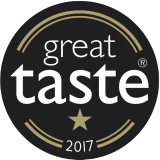 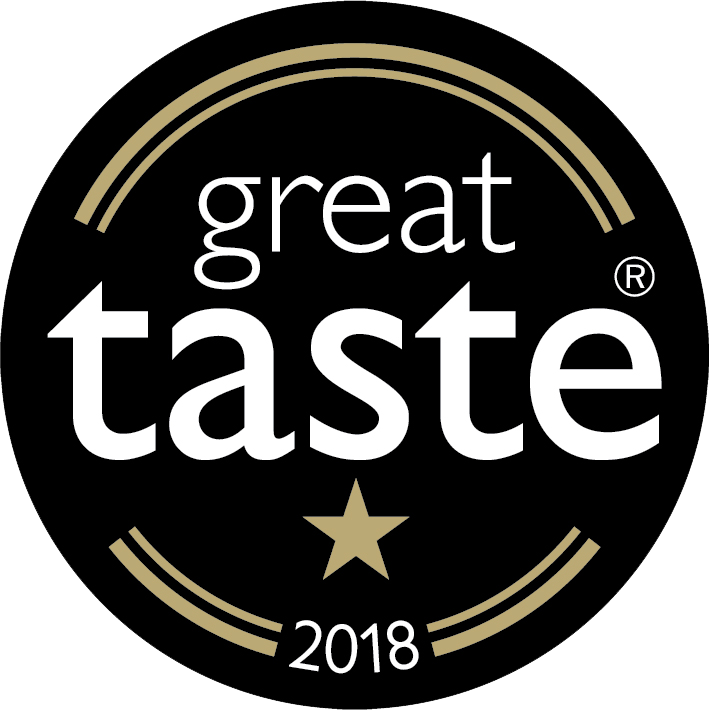 Our Beer Battered Onion Rings and Beer Battered Chips are two of our newest products and it’s great for them to receive the recognition they deserve”. 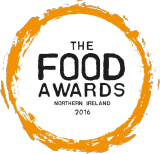 To learn more about the Northern Ireland Food and Drink Awards 2019, click here.